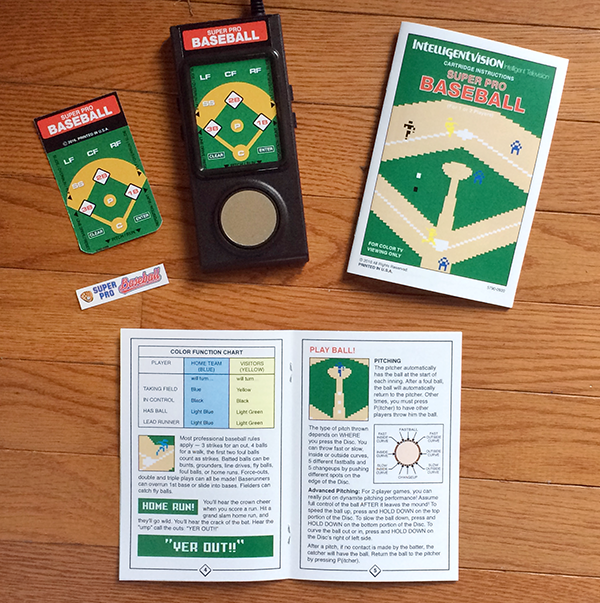 Intellivision baseball has always been a fan favorite. 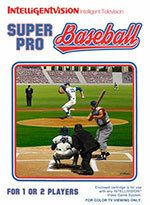 It got an update in 1986 that added a one-player mode and other upgrades. Now it's getting even more realistic with Intelligentvision’s 2016 release. 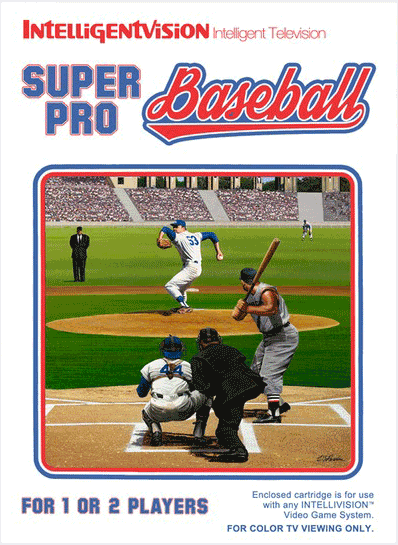 Super Pro Baseball features enhanced pitching, faster action, honest hitting, and a tougher computer opponent, plus an upgraded scoreboard display that toggles on and off. Intelligentvision sold the game as a PCB only, but it's still available as a ROM. The upgrade kit is sold out, but I've posted the files here for you to download. Click here for the overlay image. Print it 3.5 inches tall. Click here for the cartridge label. 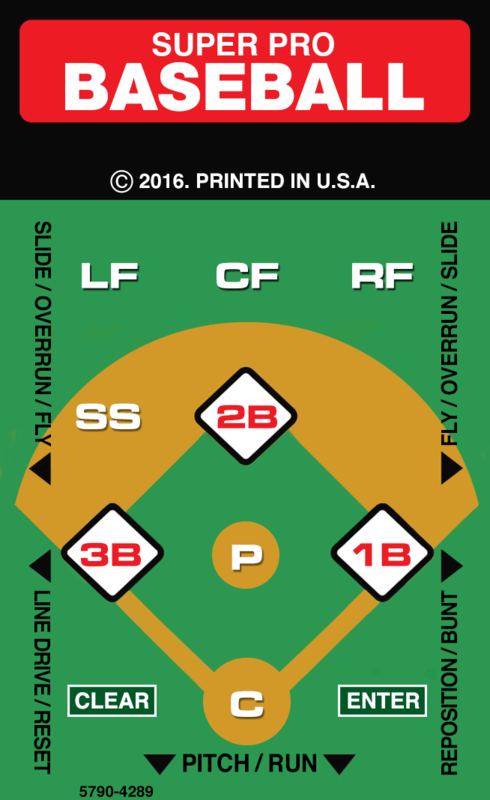 Print it 2.25 inches wide. You can still purchase the ROM here.